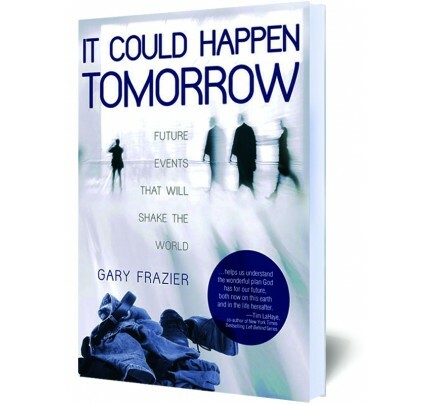 #2290 The Rapture will change everything. 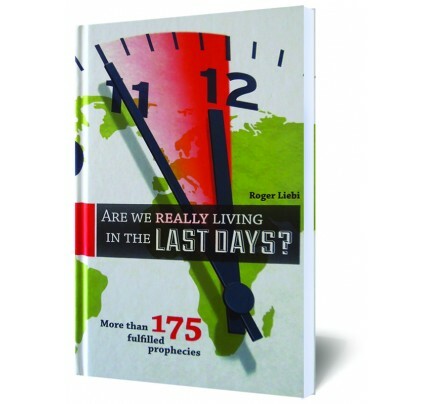 What is next on God's prophetic timetable? 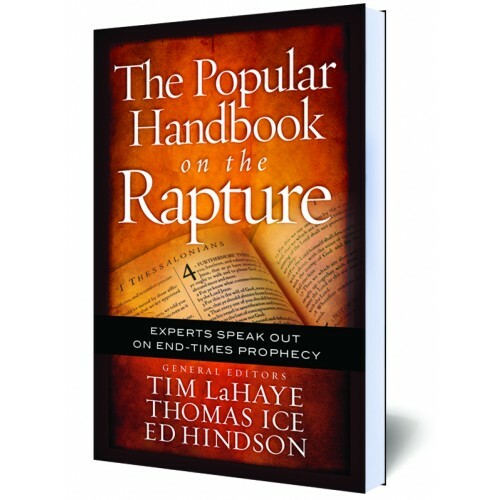 Experts Speak Out on End-Times Prophecy. 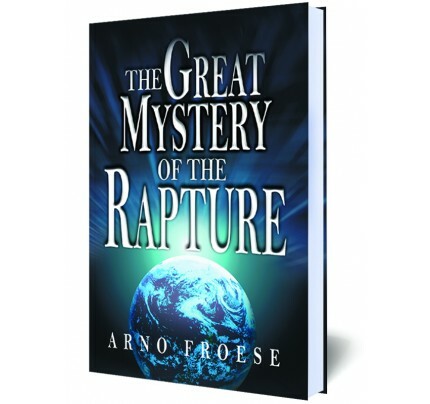 ✓ Why is there so much confusion about how and when the rapture will take place? ✓ What does the Bible say for certain about this event? ✓ When will the Tribulation occur, and who will face it? Tim LaHaye, Thomas Ice and Ed Hindson have assembled a team of longtime Bible prophecy experts who look carefully to God’s Word for the answers. 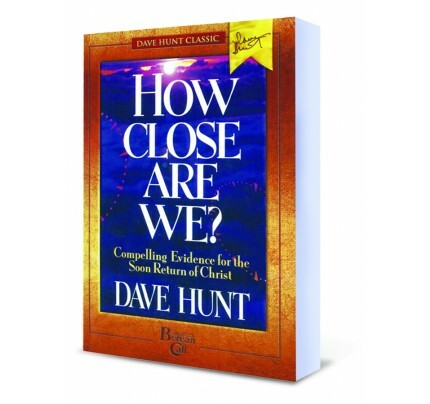 In this book, readers will discover what they can know for certain. And as they consider the things that still remain uncertain, they will gain a renewed trust that God knows what He is doing. His plan is perfect, and it will unfold in His timing. Bible prophecy proves that without doubt, His return could very well take place soon. It also indicates there is no question that Jesus is coming again. The only question is when. The rapture will be the single most earthshaking event in human history. While the world will continue to function, it will reel from the impact of so many people missing. Every segment of society will be affected. Even non-Christians countries like China, where it is estimated that 30 million people attend secret house-churches, will be affected. Can you image the turmoil that will hit in America, where the Gallup poll and others indicate that as much as 35 to 40 percent of the population professes to have had a born-again experience of receiving Christ? If that is true, this country will come to a screeching halt. With large numbers of doctors, nurses, health-care providers, emergency personnel, and teachers and other public employees missing, life as we know it will come to a standstill. Bussinesses and companies will be severely crippled as large portions of their workforces disappear altogether. Officials in every country will be speechless as they try to explain away the missing multitudes. Some even today are prepared to fabricate stories about "aliens snatching them all away" and other preposterous notions. Theories will abound. And you can be assured that Satan, the master deceiver, will think of an explanation and pass it on to his servant, the Antichrist.